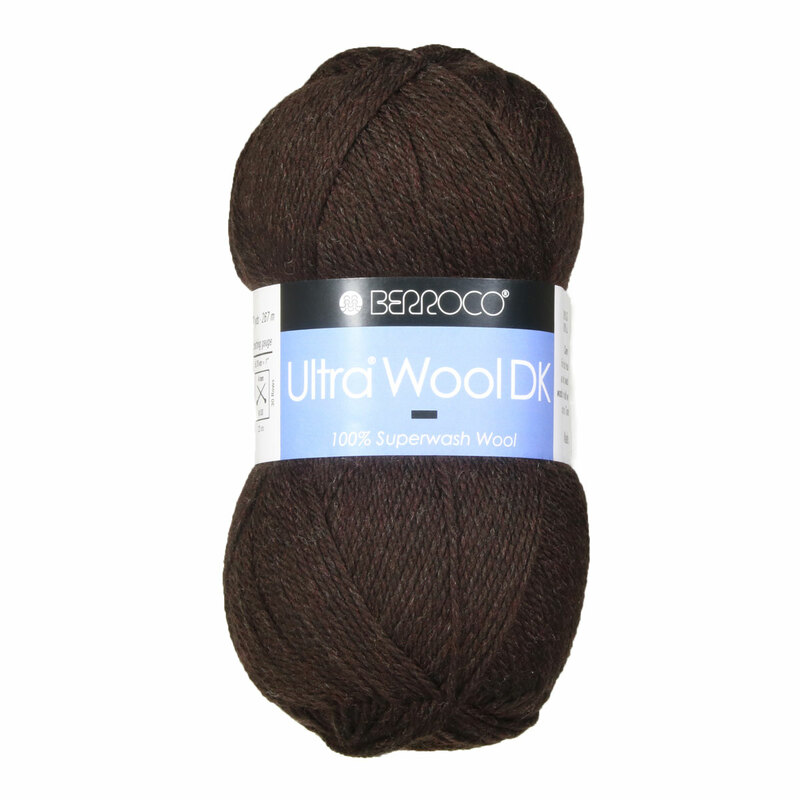 Berroco's 100% superwash wool is now available in a lighter weight! 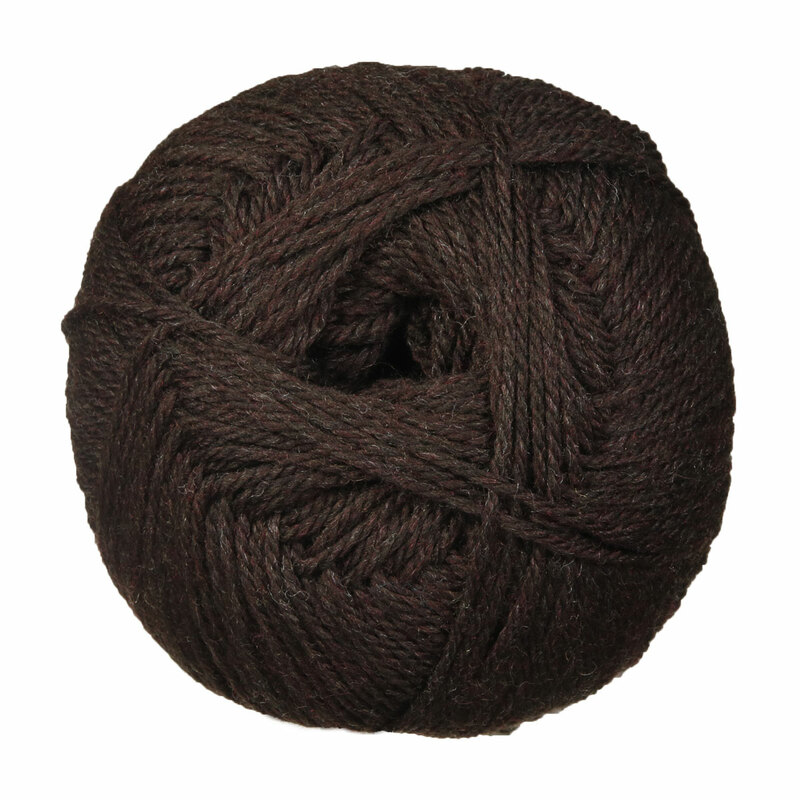 This DK version of our popular Berroco Ultra Wool is machine washable and available in a wide range of colors! Cascade 220 Superwash Yarn is a similar yarn: 100% wool, machine wash, dk (21-24 sts/4 in), 100 gram, and 100% superwash wool. You may also like Berroco Ultra Wool Yarn, which is another similar yarn: 100% wool, machine wash, 100 gram, and 100% superwash wool. You may enjoy taking a look at the Berroco Ultra Wool DK Bent's Fort Cardigan, and Berroco Ultra Wool DK Chrysocolla Shawl kits all using Berroco Ultra Wool DK Yarn. Hopefully our suggested project ideas for Berroco Ultra Wool DK Yarn can help you come up with your next exciting new project idea!